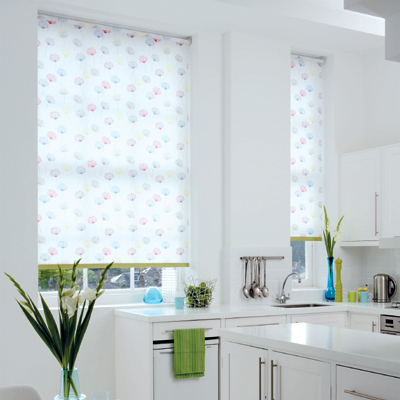 The INTU System is brought to you by Eclipse's and is one of their most innovative blind systems. 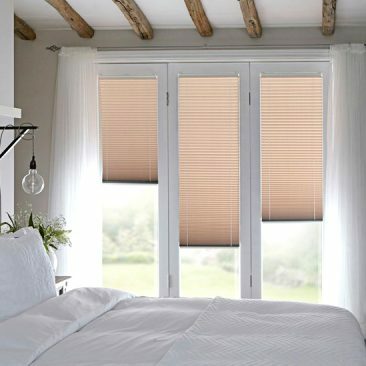 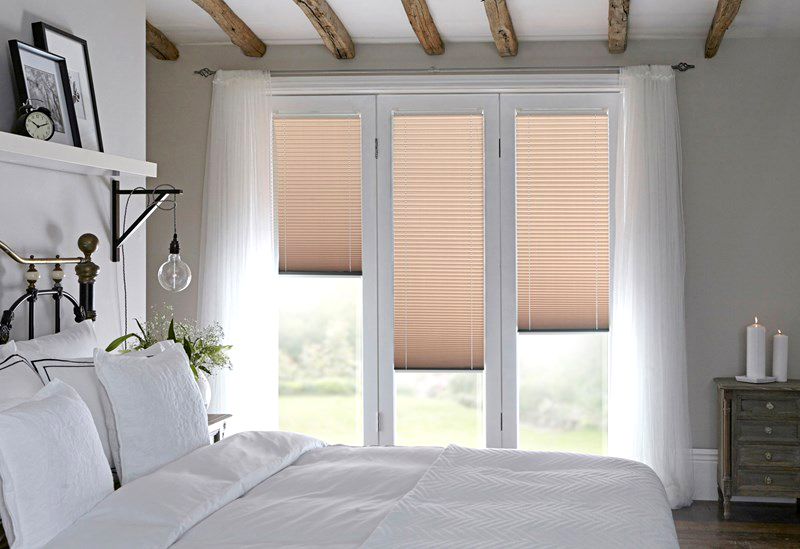 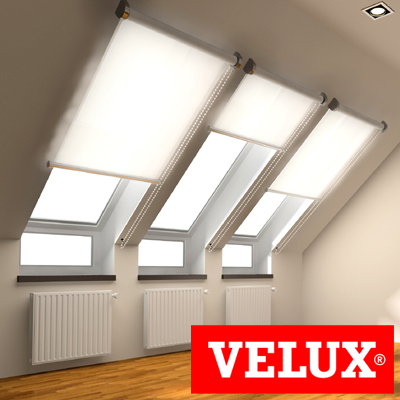 The stylish blind Integrates neatly with all modern windows including tilt and turn windows, glazed doors and conservatories and they provide excellent control of light whilst also producing a modern simple finish. 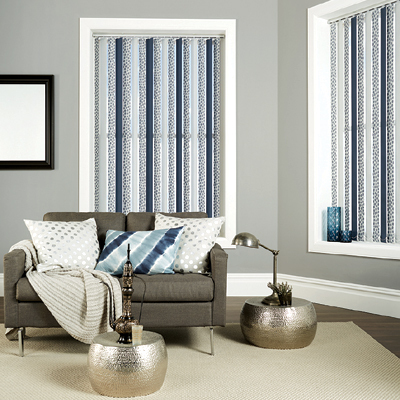 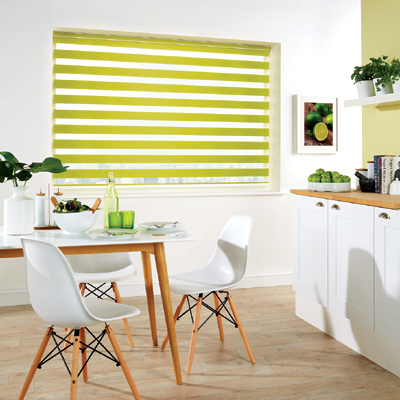 INTU blinds will transform any room, giving a practical and stylish solution to issues such as internally opening windows, which if fitted with conventional blinds will not open fully. 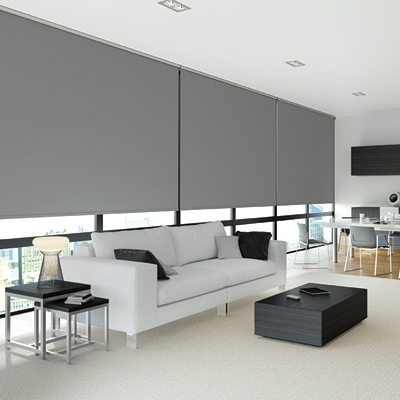 They also have excellent quality and safety properties. 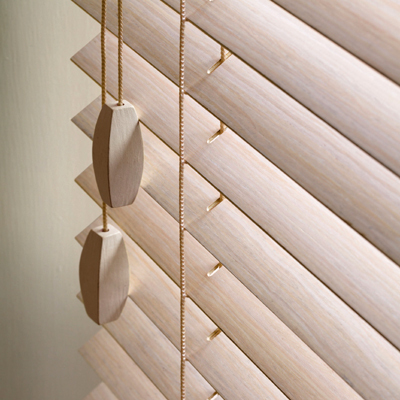 The INTU blinds operates using a patented bracket system that clips behind the window bead so no drilled holes or screws are required. 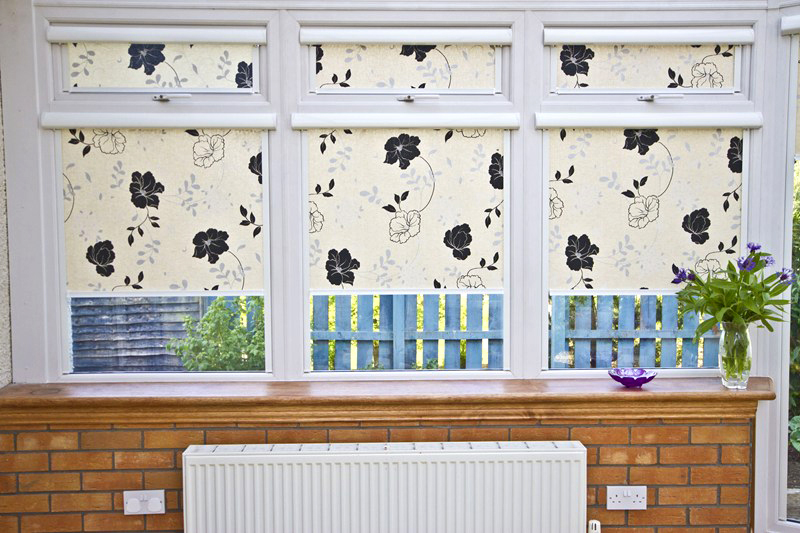 This then results in your windows looking as good as new if the blind is ever removed. 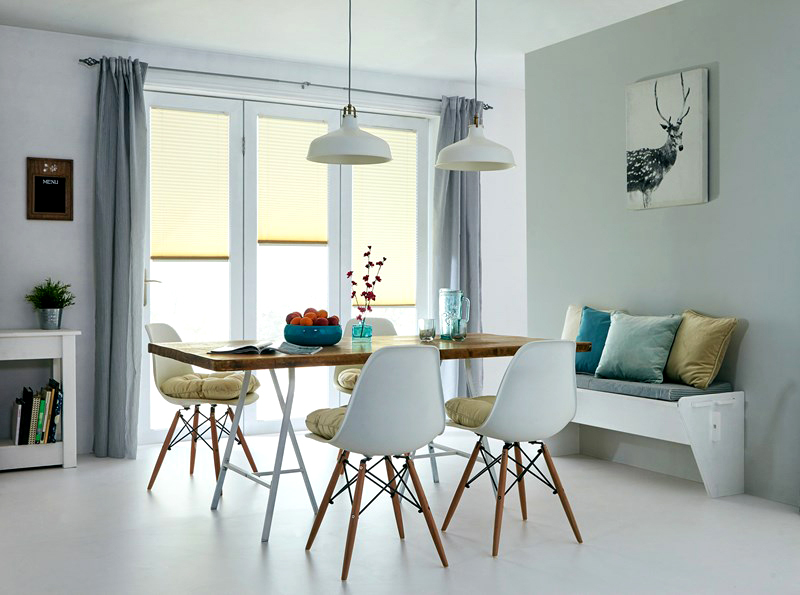 As part of Eclipse's Safety in Mind initiative, INTU is one of the safest blinds on the market, with no hanging cords. 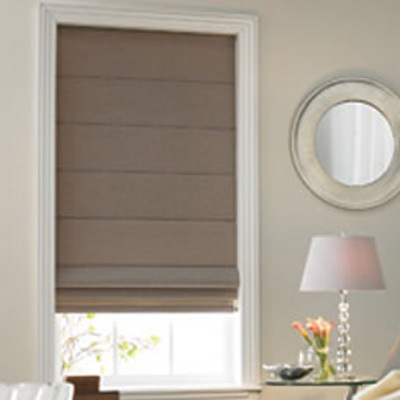 This ultimately gives you peace of mind where children and pets are concerned. 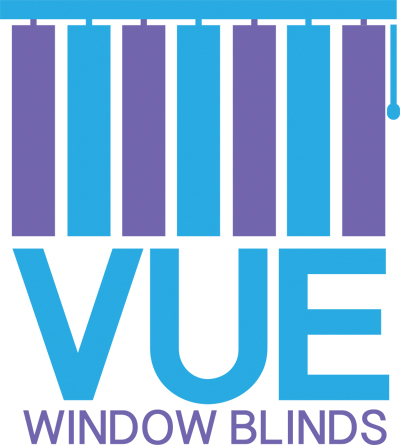 The INTU System being child safe by design requires no additional child safety devices to ensure the blind is compliant with the child safety legislation BS EN 13120. 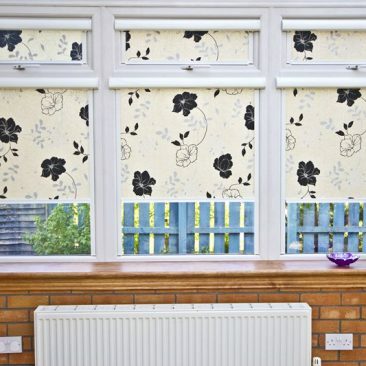 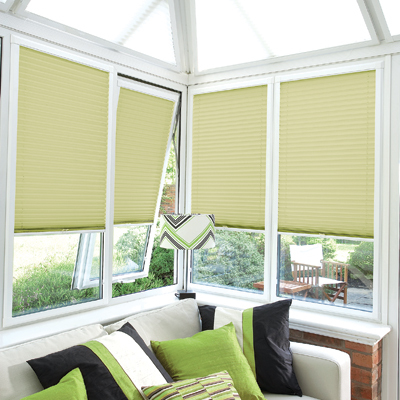 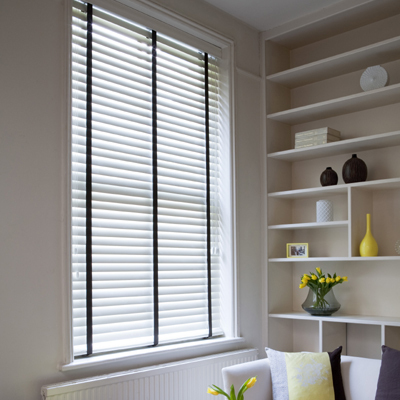 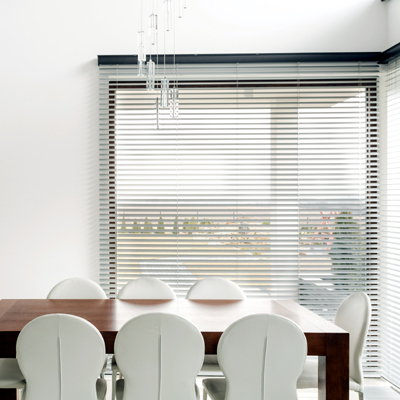 The system is available in Pleated, Cellular, 25mm Venetian & Roller and with a vast selection of materials available, you are sure to find a blind that meets the needs of your home.